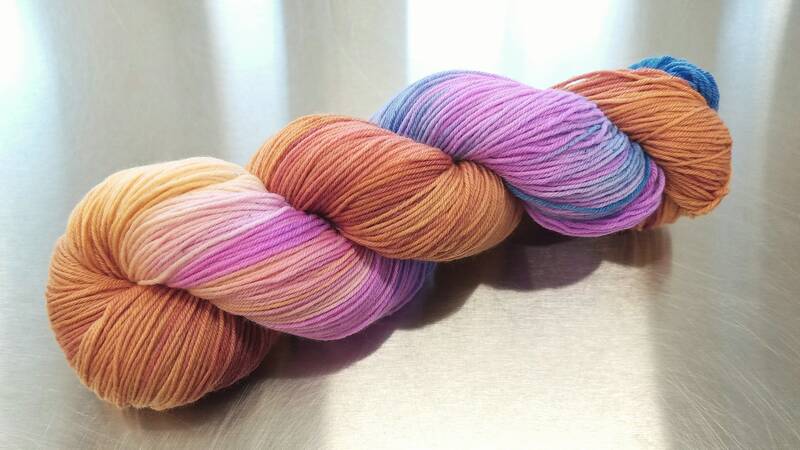 My Arizona-inspired colors can now be purchased directly from my shop! 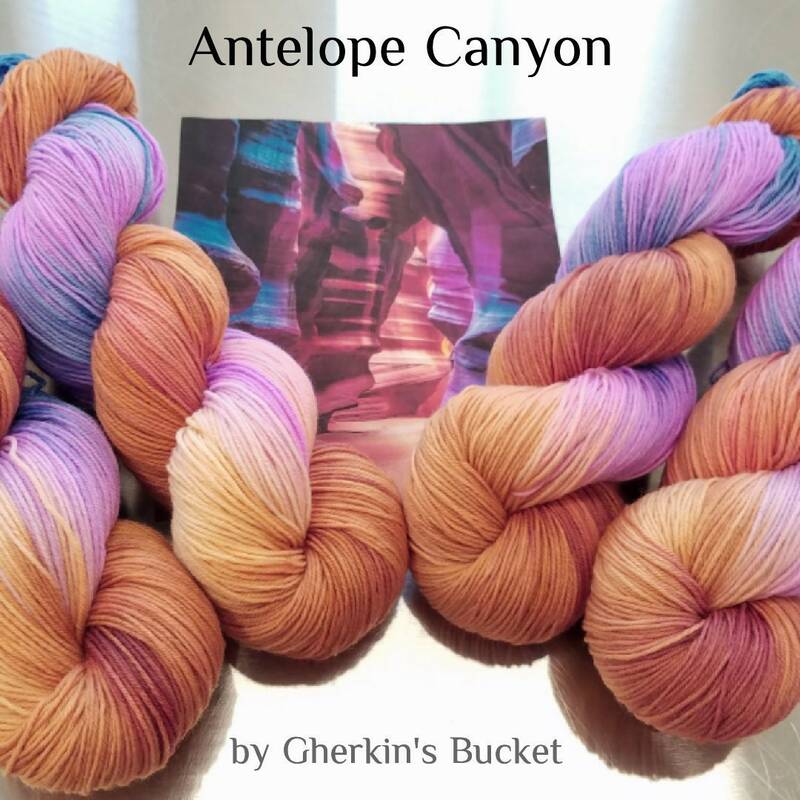 Bring the beautiful colors of the southwest home with these colorways - perfect for gifts and as souvenirs. This yarn base is round and smooth, and may be machine washed - however I always recommend hand washing your precious hand-crafted goods!